The Faculty of Agriculture and Life Sciences of the University of Maribor, provides graduate and postgraduate education and undertakes research activities in the fields of farming, food supply chains and socio-economic related issues. The Faculty is very well connected to all organisations working in the field of agriculture, to local action groups and development agencies as well as with protected areas. These excellent connections contribute greatly to the dissemination of the information on the new CAP among mountain rural actors. The Faculty of Agriculture and Life Sciences organised the national seminar “A new CAP – Mountains of Opportunities” in Maribor on the 7th July 2014. The Polytechnic Institute of Braganza (IPB) is a Portuguese Higher Education Public Institution with 7000 undergraduate and master students, embracing a wide area of knowledge and technology, including among others agriculture sciences, informatics and engineering, administration and management, communication and tourism. Based at the School of Agriculture, the IPB has established a multidisciplinary research center focused on mountain issues, CIMO, Centro de Investigação de Montanha (Mountain Research Center). CIMO was established to study and valorise mountain natural resources, forest and agricultural systems and local products in order to develop sustainable systems, energetically and economically efficient. The Polytechnic Institute of Braganza organised the national seminar “A new CAP – Mountains of Opportunities” in Braganza on the 18th July 2014, focusing on innovation, territorial approach, and tools for quality and traceability. The seminar was opened by the Portuguese Minister of Agriculture, Dr. Assunção Cristas. 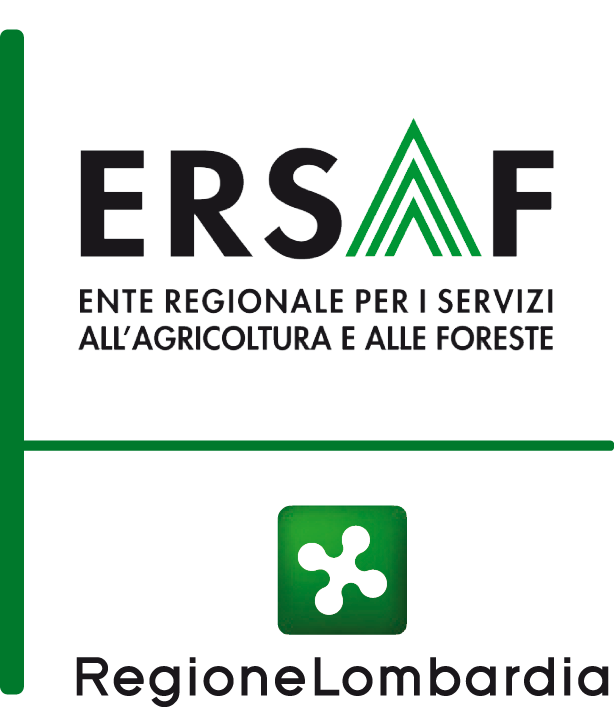 The Regional Agency for Services to Agriculture and Forestry (ERSAF) of the Lombardy Region, in Italy, supports the Regional Council in achieving the objectives of the government contained in the Regional Development Programme and provides technical and certification services to the agriculture and forestry sector of the region. ERSAF organised the national seminar “A new CAP – Mountains of Opportunities” in Milan on the 16th July 2014, focusing on socio-economic impact, environment and heritage, and tools for quality and traceability. Among other guests, the seminar had the Italian Minister of Agricultural Policies, Maurizio Martina, as keynote speaker. 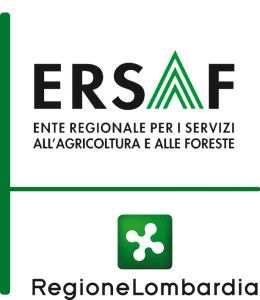 ERSAF worked in partnership with other organisations, such as the Province of Torino and the major farmers’ unions, to disseminate information and to attract a wide audience for the seminar. AGROM-RO is an association set up in 1999 to run a project regarding the promotion of agriculture and the vocational training in the agricultural field in Mureş county, on the basis of an agreement between the governments of Romania and Switzerland regarding technical cooperation. As a result of this cooperation, AGROM-RO has installed a now well recognised training centre in agriculture aiming at giving a new dynamic impulse to Romanian education system in the field of agriculture. Macéo is an organisation providing support to sustainable economic development in the Massif Central territory, covering 6 regions and 22 French departments. Macéo was created by the chambers of commerce, agriculture, industry, and arts & crafts of the Massif Central and rallies companies, local authorities and associations around innovative and interregional projects in various areas such as environment, tourism, forestry, business setting–up and ICT. Macéo organised the seminar “A new CAP – Mountains of Opportunities” in Clermont-Ferrand on the 10th July 2014 in partnership with SIDAM, SUACI, ACAP and APEM. The national choices on the CAP were presented by Luc Maurer, Advisor to the Minister of Agriculture in charge of the Common Agricultural Policy, followed by discussions focused on innovation, territorial approach, and marketing approaches. HAZI is the public foundation of the Basque Government for the development of the rural and marine environments and the agri-food sector. HAZI is the public body acting as an interface between the farmers and the government. 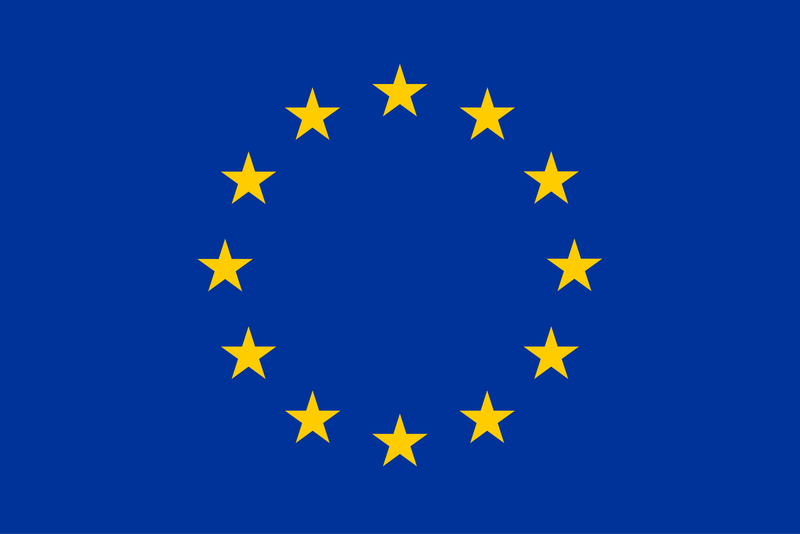 Their main activities also include training for rural agents and technicians, as well as promotion of quality and origin labels for agri-food products. HAZI is organising, together with Euromontana, the European Conference “Quality from the mountains: prosperity for people and territories”, major event of our information campaign, on 22-24 October in Bilbao, Basque Country (Spain). 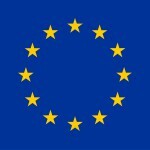 The Basque Government as well as HAZI have good relations and are involved in several networks both at European and national level that will ensure the attraction of audience and the dissemination of the actions of the project, especially of the European Conference. Cliquez ici pour en savoir plus sur Hazi.